Wires in Prados del Este…? Really? 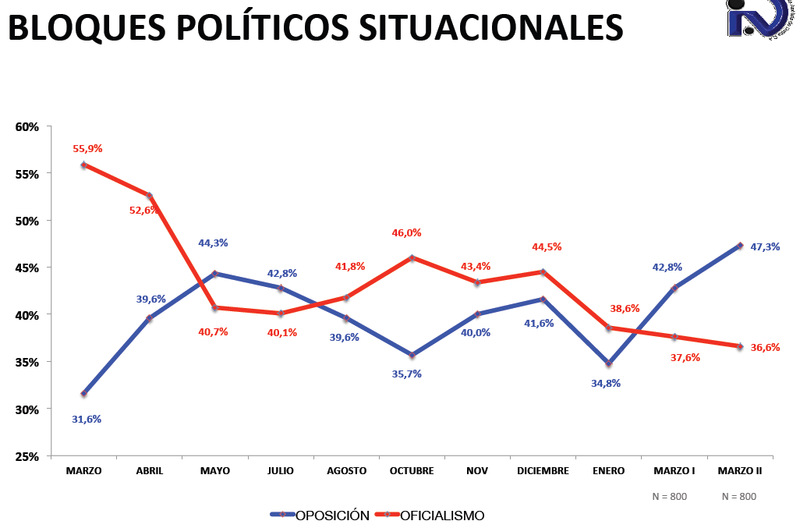 Two recent polls from opposing pollsters (one leans chavista, the other leans opposition) suggest patience with the protests is wearing thin. 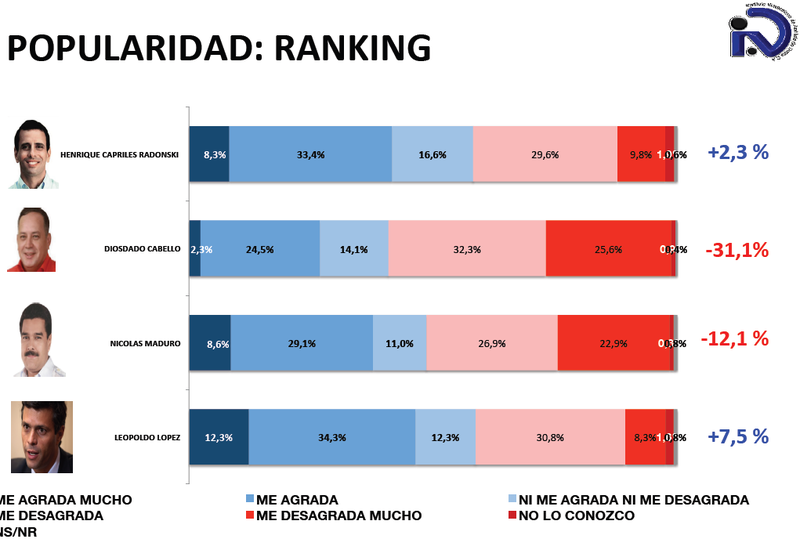 IVAD, a local pollster that has long leaned towards the government, says that roughly half of Venezuelans want the protests to stop, and this figure is slightly higher than those that agree with the protests. 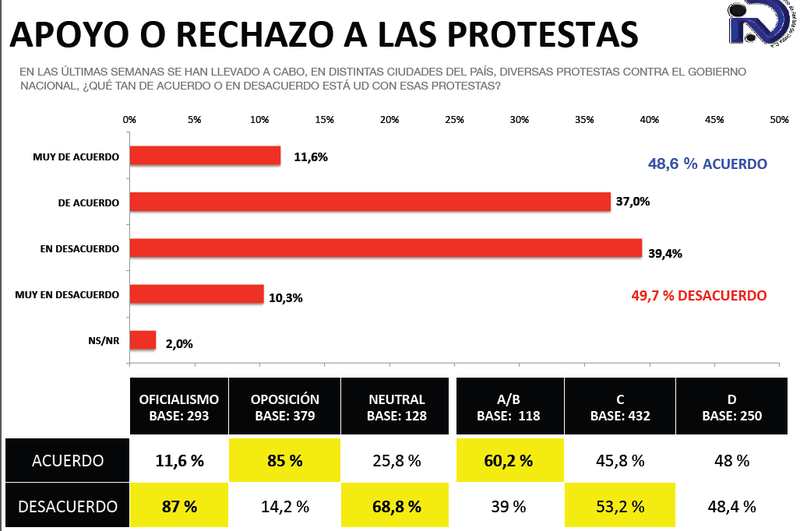 On the other side, Datanálisis claims that 63% of Venezuelans disagree with the way the protests have developed so far. The two polls did not ask the exact same questions, so make of it what you will. 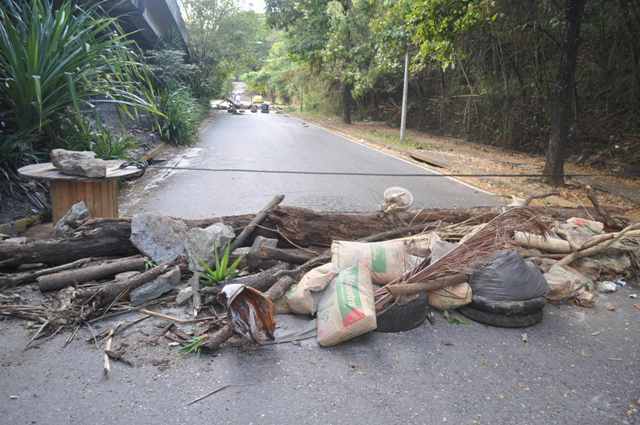 However, there is broad-based sympathy with the motives guiding the protests. 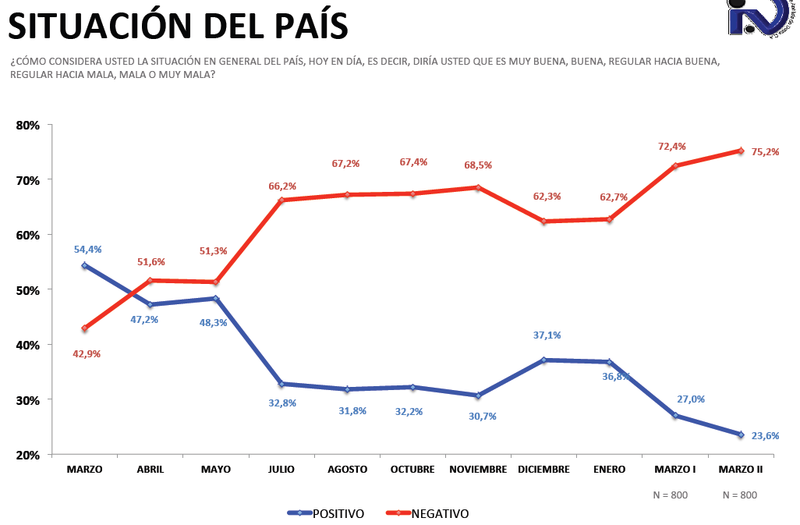 While Datanálisis puts the government’s popularity in the low 40s, IVAD’s March 30th poll puts it at 36%, with the opposition at 48%. Regardless, both pollsters put the government’s popularity at a ceiling in the low 40s. 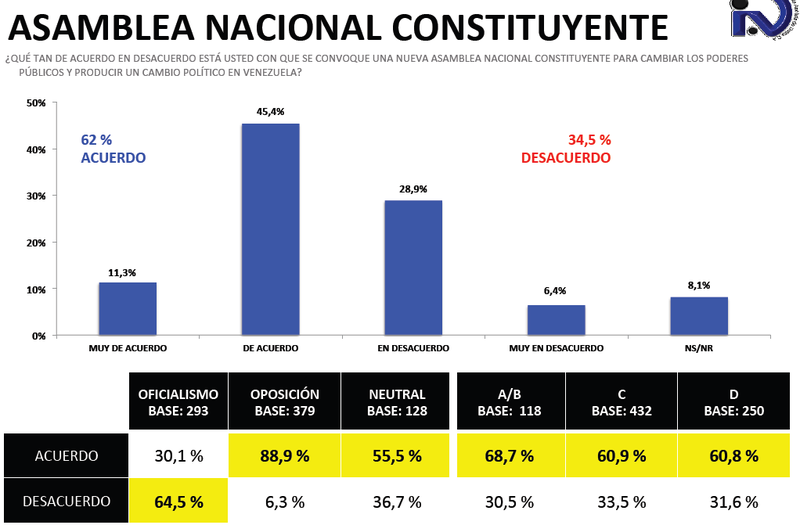 There is also broad support for a different solution, such as a Constitutional Assembly. 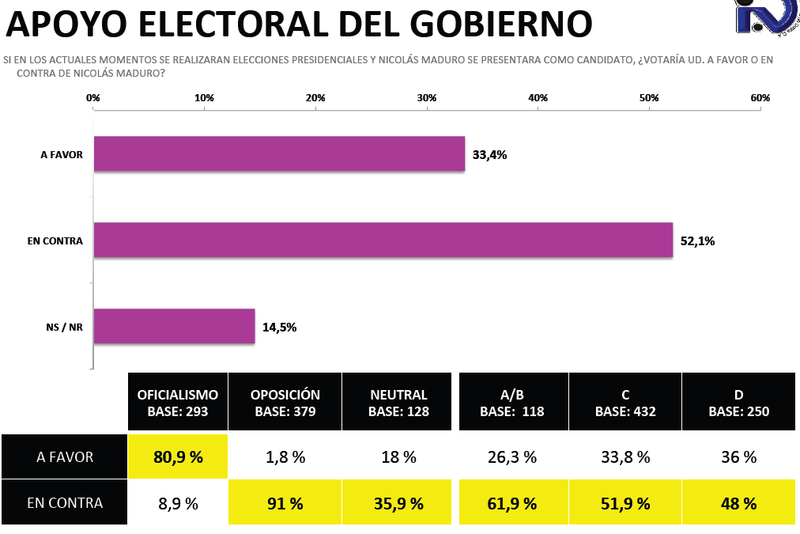 Finally, for what it’s worth, neither poll suggests Henrique Capriles has lost the leadership of the opposition to Leopoldo López or Maria Corina Machado.